According to an updated survey by World Health Organization (WHO), complications related to cardiovascular diseases killed approximately 17.7 million people across the world in 2015 alone. Currently the most lethal of all diseases, it is responsible for one out of every four deaths in the United States. To put an end to this frightening epidemic, scientists from Stanford University School of Medicine have come up with an unlikely solution involving light and photosynthetic bacteria. The beauty of it is that it’s a recycling system. You deliver the bacteria, they take up carbon dioxide, and with energy from the light, they form oxygen. We thought there is an interesting relationship in nature. In nature, humans exhale carbon dioxide and plants convert it back to oxygen. 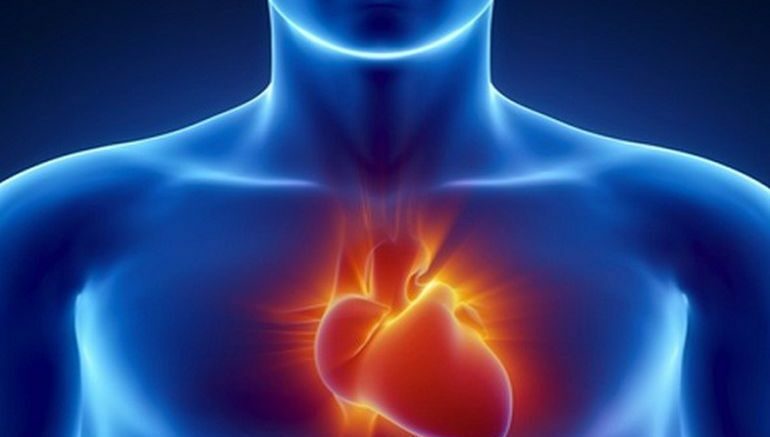 During a heart attack, the muscle is still trying to pump. There’s carbon dioxide but no oxygen. We wondered if there was any way to use plant cells and put them next to heart cells to produce oxygen from the carbon dioxide… So we kept looking around. It was a little bit pie-in-the-sky. But it worked really well… The group that received the bacteria plus light had more oxygen and the heart worked better. This is still very preliminary. As pointed out by the scientists, the microorganisms managed to survive inside the murine hearts for approximately 24 hours. The animals, however, continued to exhibit cardiac improvements for nearly a month. At present, the team is trying to figure out how this treatment technique could be of use to humans. Before that can happen, they will have to develop a safe and efficient way to focus light on the human heart.